Governor Umaru Tanko Al-makura of Nasarawa state on Monday came hard on those clamouring for restructuring, saying what Nigeria needs at the moment is to refine the system by way of reorganisation of the existing system of government. 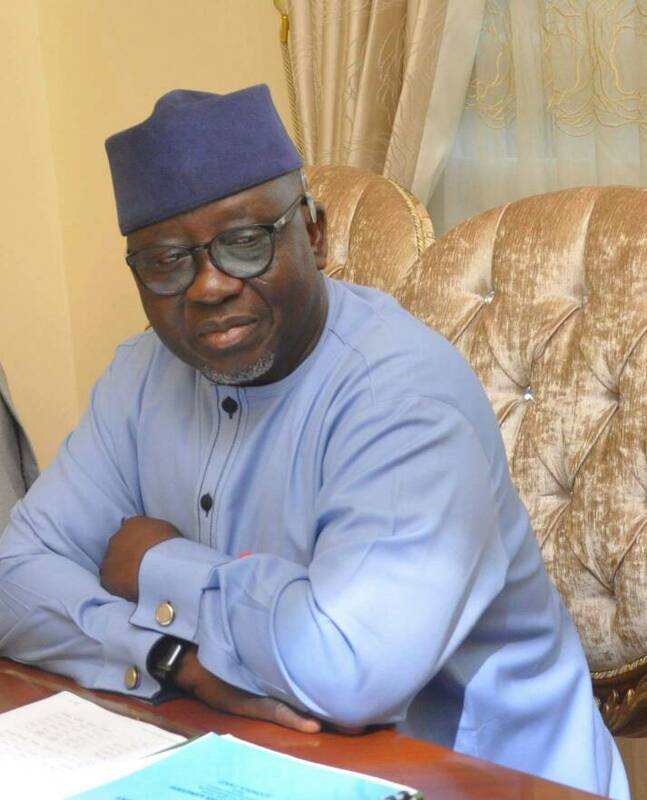 Al-makura made the observation when he received the executive members of the Ahmadu Bello University ABU Zaria Alumni led by Ahmed Tijjani Mora in government house Lafia. Al-makura said that restructuring will complicate the system and cause confusion rather than address the problem of the country which has to do with value addition. Al-makura also kicked against the creation of more state saying that it’s unnecessary for now that federal government cannot even fund the existing ones. He added that the present system needs overhaul by way of reducing cost of governance by adopting unicameral legislature to bicameral which according him is too expensive. He also suggested to prone of state assembly members to one per local government while urging Nigerians to think inward and make certain adjustment that will guaranty social safety and justice. Al-makura urged Nigerians to focus more on value addition that will give every citizen a sense of belonging that will engineer prosperity and growth.